It’s been a long time in-between drinks (posts) so to speak. We’ve been eating too well and I’m always too hungry to think about getting the camera out to take some pics. We’ve also renovated our kitchen, and with that comes added impetus to post some more stuff about food. Breakfast is huge in our day. 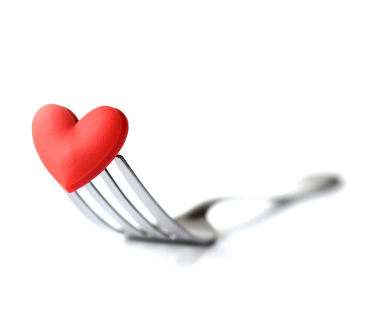 We alternate between a regular breakfast of fruit, yoghurt and nuts; fruit smoothies and egg dishes/omelettes. Method: Chop apple and combine with all other ingredients in a pan. Bring to boil while stirring, then simmer on low heat until the mixture is thick and jam-like. Watch and stir intermittently to ensure it doesn’t burn. 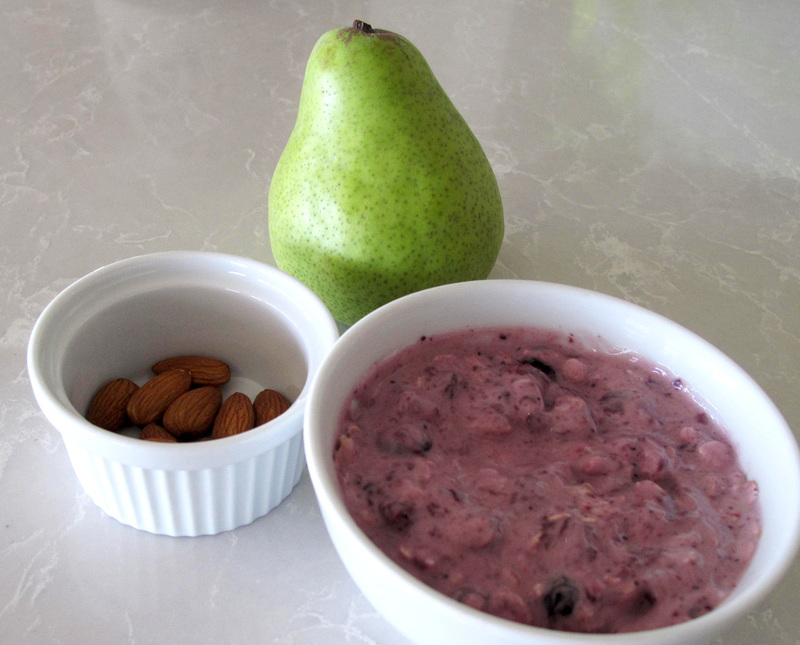 Serve for breakfast with yoghurt, or mixed with oats and served with nuts and fresh fruit. 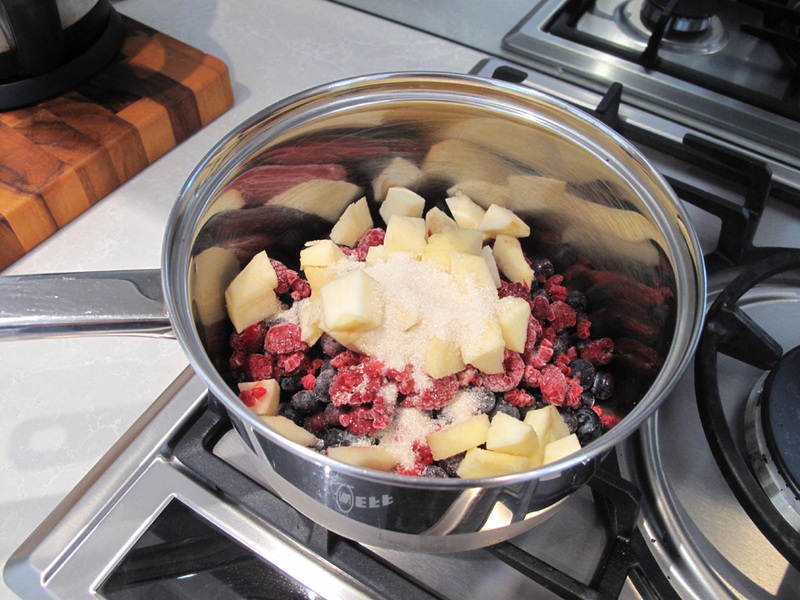 A compote (French for “mixture”) is a dessert originating from 17th-century France. It is generally made of fruit cooked in a sugar syrup. *The syrup may be seasoned with vanilla, lemon or orange peel, cinnamonsticks or powder, cloves, ground almonds, grated coconut, candied fruit, or raisins. The compote can be served warm or cold.